This interactive seminar will meet for a six-week term, one hour per class. I am more interested in an inclusive group discussion than didactic lecturing. 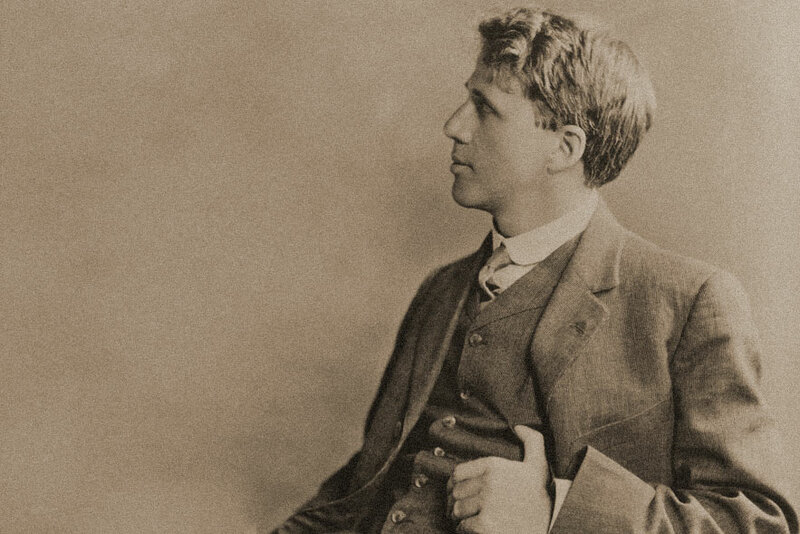 If people are interested in reading a biography, I would recommend Robert Frost, A Life by Jay Parini, or A Literary Life Reconsidered by William Pritchard.